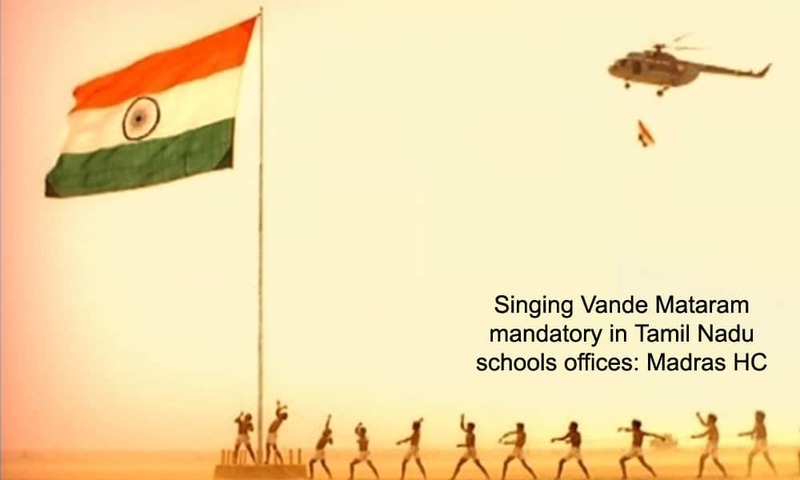 Days ahead of the Independence Day, the Madras High Court (HC) has passed an order making mandatory playing and singing of the country’s national song — Vande Mataram — in Tamil Nadu educational institutions, government and private offices, and industries. However, the court has also clarified in case any organisation or person is unable to sing, it must not be compelled to do so. 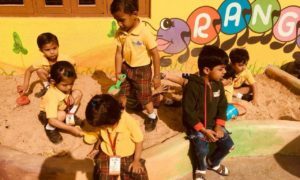 According to reports, Justice M V Muralidharan was quoted as saying that the National Song will be played and sung once a week in schools and once a month in office and all other work spaces. The High Court has directed the Director of Public Information to upload and circulate the translated version of “Vande Mataram” in Tamil and English thereby making it available in the government websites and also in social media. Youth of this country are the future and the court hopes and trusts that the order shall be perceived in the right spirit. The judge also expressed the hope that the decision will be implemented in letter and spirit by the citizenry of this great nation, said Justice M V Muralidharan. Vande Mataram, a poem originally composed by Bankim Chandra Chattopadhyay in the 1870s, was included by the poet in his 1881 novel ‘Anandamath’. 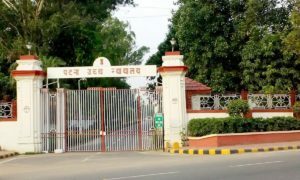 Later, the song’s first two verses were adopted as the national song of the country in 1947 following the independence of the country. 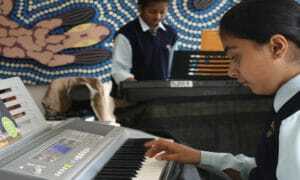 The song had inspired independence movement for the past five decades. The title ‘Vande Mataram’ literally means “I praise thee, Mother” or “I bow to thee, Mother”.